Electric Bookshop is run collaboratively by Claire Stewart, Peggy Hughes and Padmini Ray Murray. Based in Edinburgh, we explore the future of the written word and the technologies of reading. Our events (run from 2010 to 2014 at Inspace as part of New Media Scotland’s regular quarterly events programme) have explored diverse and cutting-edge technologies, the latest ideas and debates, conductive ink, paper technology, digital archiving in fashion, book art, storytelling and educational apps and early years development, new media art, new reading technologies and discoveries, game development and narrative, artificial intelligence, online media marketplace and ethics, the future of librarianship, eye-tracking technology, interactive brainwave-responsive fiction and writing and publishing in the digital age. We received Alt-W Funding from New Media Scotland in 2013 to create a new media installation Pressed For Time, an interactive collection of artefacts that reflect past and future reading and publishing technologies. We have also carried out LateLab and other programmed events as part of the Edinburgh International Science Festival. 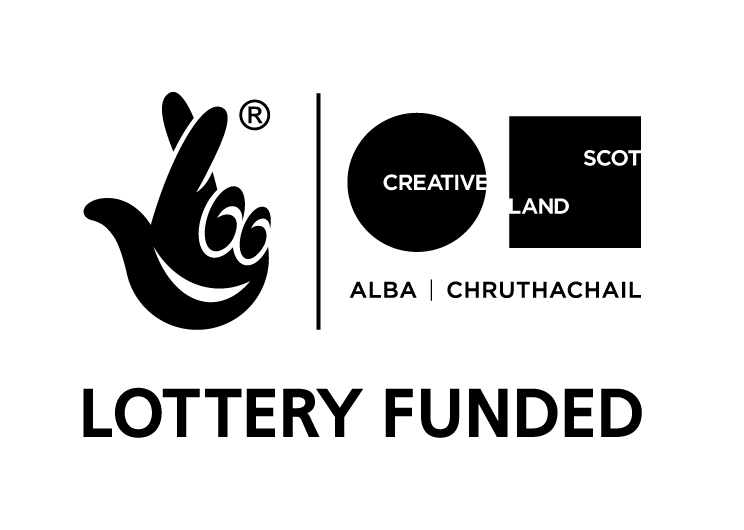 We are supported by Creative Scotland’s Innovation Fund.